It’s with great pleasure we can finally announce our second cosplay show judge: Bára Cosplay! 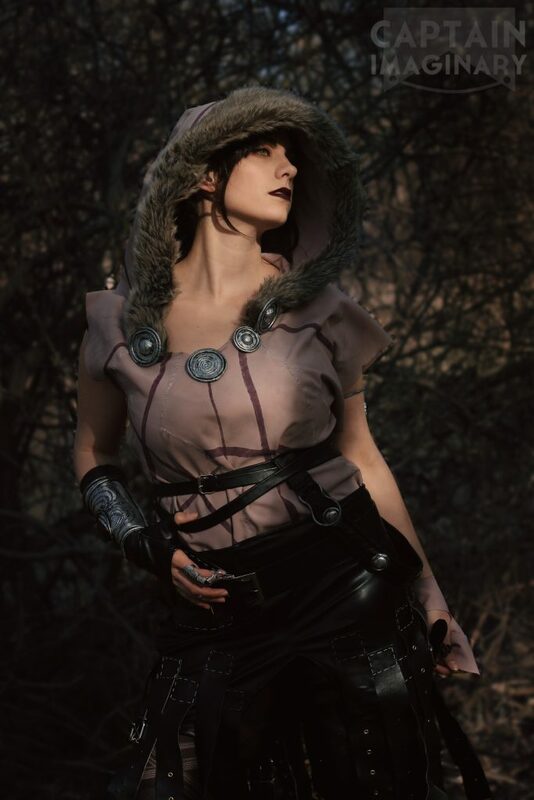 Bára Cosplay was the Danish representative at the European Cosplay Gathering in 2014, and is maybe best know for her cosplay portrayals of strong female characters, such as Wonder Woman from DC, Morrigan from the Dragon Age series, and Lara Croft from the Tomb Raider series. 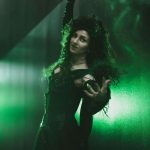 At Genki, she will be hosting the panel Cosplay Performance and Storytelling 101. 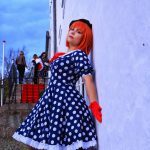 My name is Bára and I go by Bára Cosplay or hadleythebadger on social media! 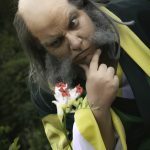 I have been cosplaying since late 2009 and I consider myself a well-rounded cosplayer. Not that I have any specific area of expertise, I’ve just been around for a good while now! I, like many other cosplayers, discovered this fantastic hobby through the magic of the Internet. What began as searching “best cosplay 2008” on YouTube has now evolved into a way to express myself creatively in a way I never thought possible! I’m so excited for Genki, because I know the atmosphere there, both around the venue and on stage. I can’t wait to see old and new friends, what cosplays they are bringing and what people will bring to the stage!